It’s inspiring to see kids helping others. We were inspired by a couple stories recently of young students who used their energy, intelligence, imagination, and love to serve those who do not have safe water. Globally, nearly half of those living in extreme poverty are under age 15, and hundreds of millions of children lack access to safe water. Lack of safe water and sanitation is a leading cause of death for children under 5. Preventable water-borne diseases keep kids out of school and limit their opportunities to live dignified, healthy lives. In São Paulo, Brazil, Kindergarten children at St. Nicholas School learned about the importance of water in their lives. When they learned that it is a finite resource and not available to everyone, they decided to do something about it. To promote awareness among their classmates at the school, these five-years-olds shared their learning with the other groups. 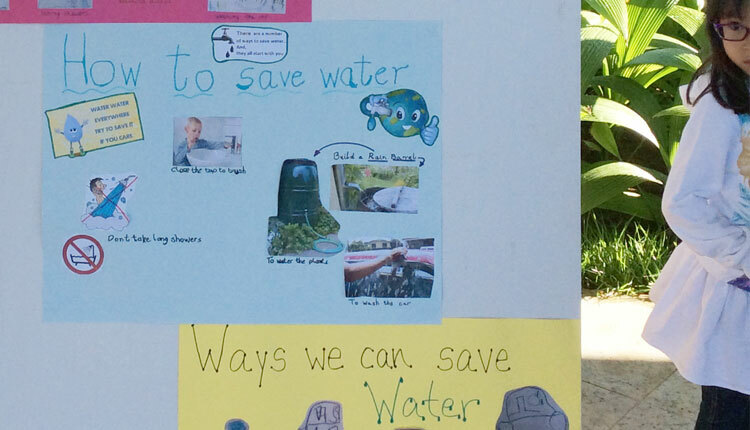 They created posters to put up around school and went to other classrooms to make presentations about different ways of saving water. Teacher Jennifer Fletcher reported that her students “decided to raise money to help in some way,” and promoted a MAKE A DIFFERENCE DAY, encouraging other pupils to donate to Lifewater. Thank you kindergartners at St. Nicholas! Thank you for your courage. You are an amazing example of kids helping others! In Dublin, California, 5th graders at Valley Christian School organized a fundraiser for safe water by using the past. 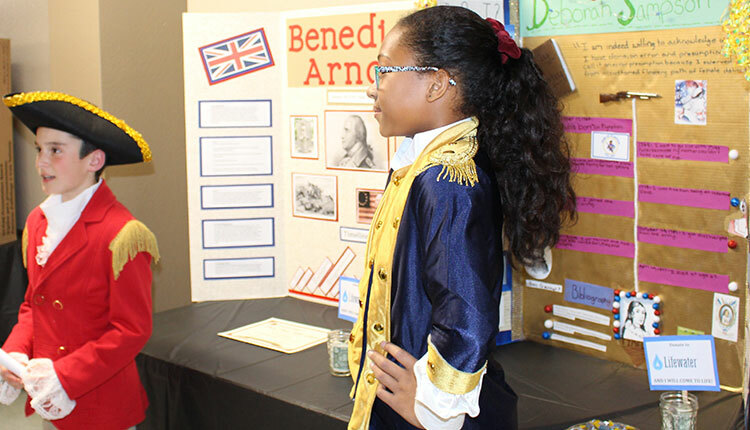 Students completed projects each highlighting one important figure from American history. Then they organized a wax museum event where they all dressed as the figures they studied and collected donations for their characters. Thank you 5th graders at Valley Christian School, for being the kind of kids who sincerely want to help others get safe water. Thank you for your hard work. We are so excited to see God using your talents and passion to help others around the world!